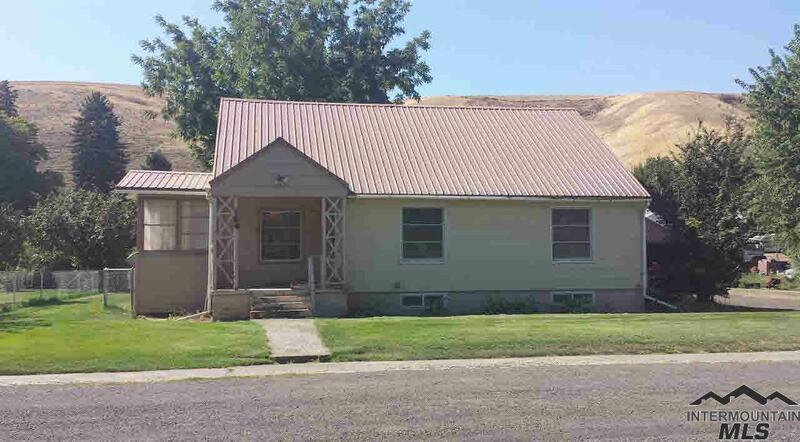 All Pomeroy homes currently listed for sale in Pomeroy as of 04/24/2019 are shown below. You can change the search criteria at any time by pressing the 'Change Search' button below. If you have any questions or you would like more information about any Pomeroy homes for sale or other Pomeroy real estate, please contact us and one of our knowledgeable Pomeroy REALTORS® would be pleased to assist you. "Bring the horses, sheep, 4h animals, or Mini farm . The large master bedroom with a newly remodeled bathroom has sliding glass doors and a wheel chair ramp. The other 2 bedrooms on the main floor are large with built in closet space. Nice hardwood floors. The kitchen is updated with granite counter tops. Just to much to list a must see. A barn 48x80 with a flat place for an arena. Shop 24x42, equipment shed 26x34, utility bldg 18x26, tool shed 10x12. 4th bedroom needs egress window. Buyer to ve"
"Cabin/Home. Built in 2007! Beautiful wood walls! Huge master bedroom with walk in closet. The second bedroom is large with its own entrance to the main bathroom. The kitchen is open to the dinning and the living room. The Third bedroom is in the loft. The main entrance has a place to drop your boots, & snow gear with the laundry room adjoining. The Garage/ shop has a loft with a pool table and lots of storage. Cabins in this area do not come up for sale very often . Domestic water only. Water As"
"Charming Pomeroy Home! 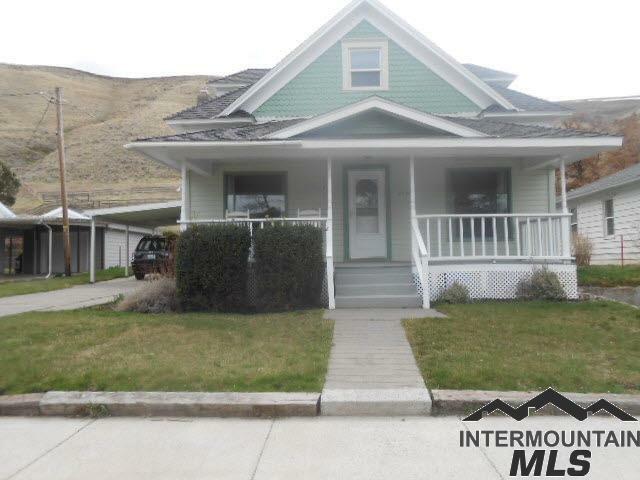 Located in the heart of Pomeroy, this house features 4 large bedrooms, 2 full bathrooms, and 2,012 sq ft.! Updates include new interior and exterior paint, refinished hardwoods on the main floor, vinyl windows . The basement has been completely renovated with 2 spacious bedrooms and a secondary family room. Bonus attic space that is waiting on you to make it your own. Don't miss out on this cute house"
"Craftsman home. The outside was painted last year. The main floor has a living room, Family/dining area. The family room has a freestanding propane stove. On the main floor there is a bedroom with a nice size closet. The Main floor bathroom has a standup shower. Up stairs is 2 bedrooms with a landing for a family room and Another area for storage. The back yard has a deck , garden area, and a storage shed. Sit on the front porch and enjoy a glass of your favorite beverage. The school is a block "
"Extremely well cared for one owner home, never on the market. 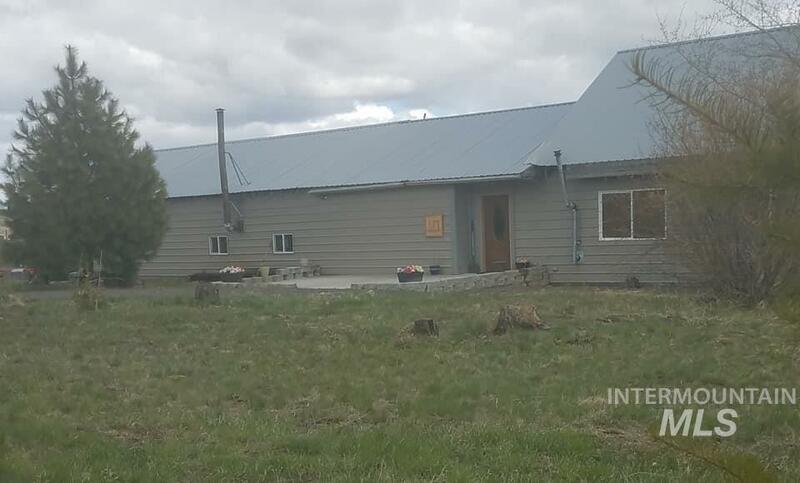 2 Bedrooms on main floor, 2 baths, one full, on 3/4. Nice large kitchen with sit down counter. Formal Dining off kitchen, living room. Large family room downstairs, finished, with tons of storage. Lovely fenced in back yard with alley access gate. Single care garage, includes freezer in there and lots of storage. This house is a real gem. Excellent condition." "Charm factor overload! Located on a corner lot in peaceful Pomeroy, this classic country home is sure to please. Large, light-filled rooms on the main floor include living room, HUGE dining room, country kitchen, laundry room with 1/2 bath & screened porch. The grand open staircase to upstairs leads to 4 bdrms (1 nursery/office) & full bath with a claw foot tub. High ceilings & very spacious yet, affordable to heat & cool thanks to the BRAND NEW OIL FURNACE, good insulation & vinyl windows. In F"
"DRASTIC PRICE REDUCTION!!! Beautiful home with many updates and new paint.. Inviting small sun room is perfect for morning coffee. The full unfinished basement gives room for a rec room, more bedrooms and/or craft room and boasts an economical wood stove to keep you toasty in winter. Very private back yard with partially enclosed patio for year round barbecues! Lot to the west is not part of this property, however, it may be available as a separate parcel. Call for your private showing!" 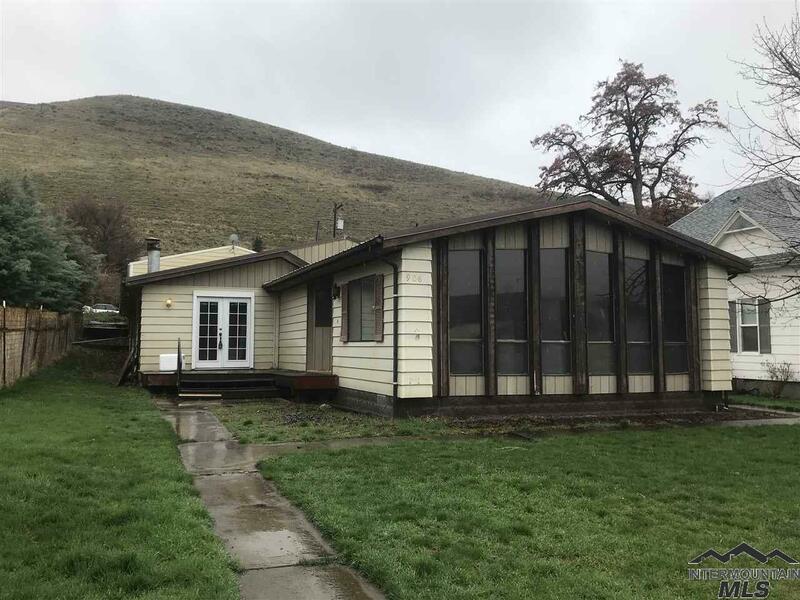 "Recently new again home with all new roofing, siding, landscaping, insulation, windows AND that 36 x 24 SHOP with a 20 foot roll up door, with water and plumbed for a bathroom!! Large lot is almost a third of an acre on a very quiet street. Deer fencing in the backyard with a garden area. Seller will consider carrying a contract on the manufactured home, and land separately, with acceptable terms to seller." "Great property to live in or rent out. Bargain of the year at less than $30/SF, and you can move in now. New paint and flooring in much of the house. 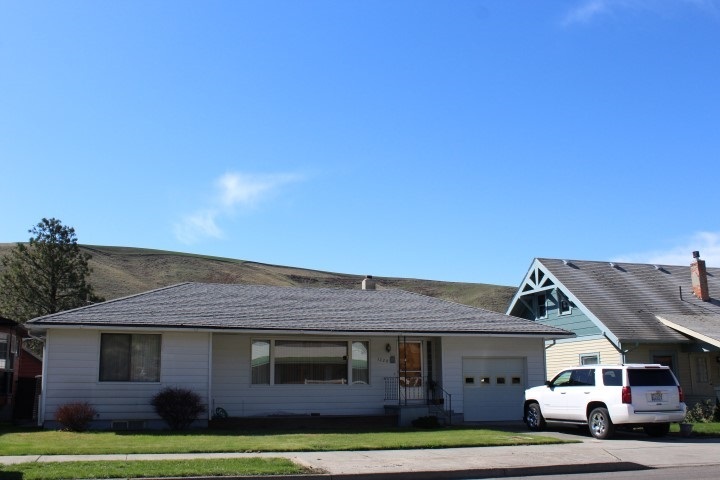 Very large, one level home on an extremely quiet, nice neighborhood in Pomeroy. Large stick built shop fully wired, with 220 for welding and outside spa/hot tub. Two full kitchens. Huge front room windows for lots of light. Large laundry with desk/office area. Great room, dining area, large living room, and very large family room."